Service-line Management (SLM) is not solely about service-line reporting (SLR). Optimising the benefits of SLM requires whole organisation engagement and a shift in approach. Whilst engaging clinicians is a key element, the executive and senior management teams also need to adapt their approach. 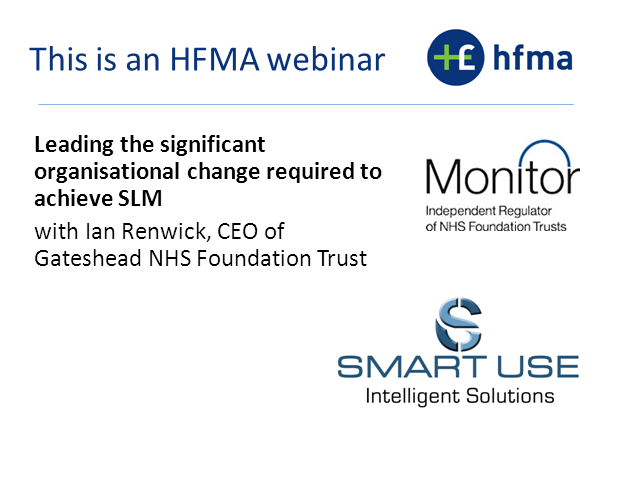 This webinar will focus on the cultural change aspects of SLM, focusing on examples of how organisations have been working to achieve this.